The chances are, you are probably sat reading this at your desk, maybe even eating your lunch. We hope this blog doesn’t put you off but you may be interested to know what is lurking around your workspace. 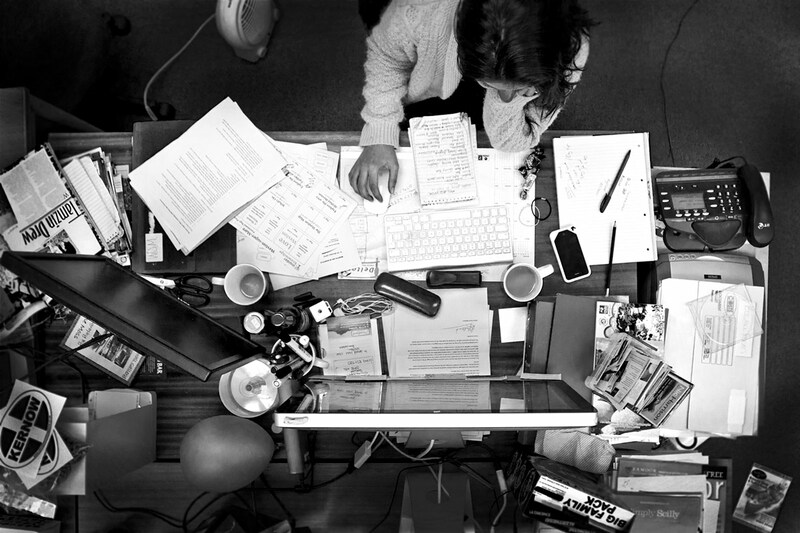 According to an article in The Independent, the average desk space harbours 400 times more germs than a toilet seat! A startling revelation but sadly true and whilst we munch on our lunches at our desk, we are adding hundreds of crumbs, grease and debris to our keyboards. So when you think you are working late in your office you may well not be the only one pulling overtime, as you will have plenty of bacteria – around 10 million, to keep you company. Bacteria thrive in an environment of slightly gone-off sandwiches and 12 day-old milk. An office fridge should be cleared out every two days, especially when the average fridge contains 7,850 bacteria colony-forming units per square centimetre. Apologies for the startling facts! Depending on the size of your office, the microwave can be used up to 30 times each day, harbouring a combination of meat and vegetable particles, and creating a perfect nest for bacteria. Keyboards are notorious for harbouring bacteria, especially as we can be sat in front of them for up to 8 hours a day. Skin cells, food residue and many other nasty things can be lurking within that. Have we sufficiently put you off your lunch yet? The point we are trying to make is that having your employer ensure you have a regular professional cleaning company in is a benefit to employee health, happiness and in turn – sick rate! So maybe it is not just an employee benefit. Perhaps pop this blog over to your boss the next time you catch he lurgies from your dirty desk!